One of the oldest strip malls in the county, the Midland Plaza extends an invitation to all residents to visit the popular and the newer businesses of our plaza community. 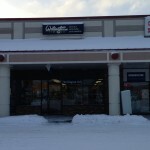 Angel’s Karate Taekwondo has been part of this plaza for 25 years. 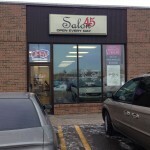 Print this page and visit any or all of these businesses and receive a 10% discount advantage. 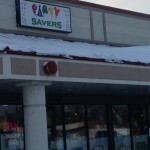 You may go to any of these businesses to make a purchase and ask them for their 10% discount from their regular prices. 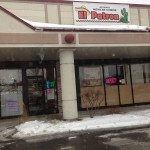 Get 10% off Discount at El Patron! 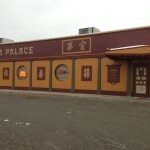 Get 10% off Discount at Wellington ltd.
Get 10% off Discount at China Palace! 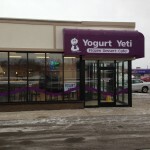 Get 10% off Discount at Yogurt Yeti! Get 10% off at Midland Party! 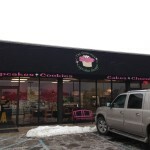 Get 10% off Discount at The Gourmet Cupcake Shoppe! 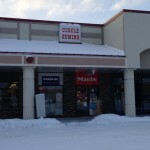 Get 10% off Discount at Circle Sewing and Vacuum!